When in the North Pole, cold Arctic temperatures and extreme wind chills make it dangerous to venture outdoors without proper clothing and gear. More so if you are at a marathon in the arctic nonetheless. 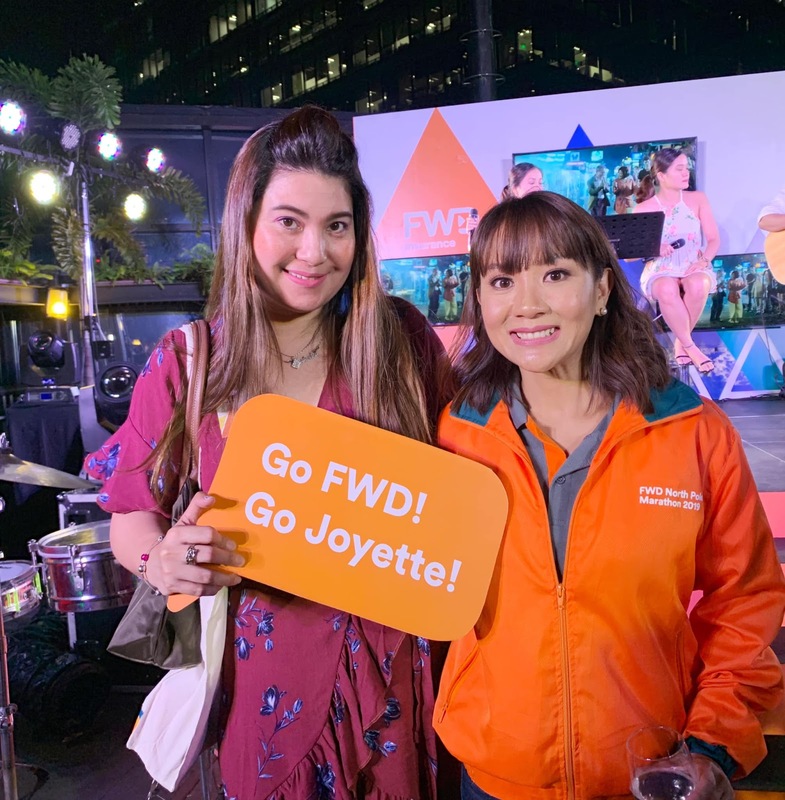 I couldn’t be happier enough as I got to cheer for our fearless Filipina, three-time Filipina Elite Champion and FWD Financial Wealth Officer Joyette Jopson who is representing the Philippines in the 2019 FWD North Pole Marathon. 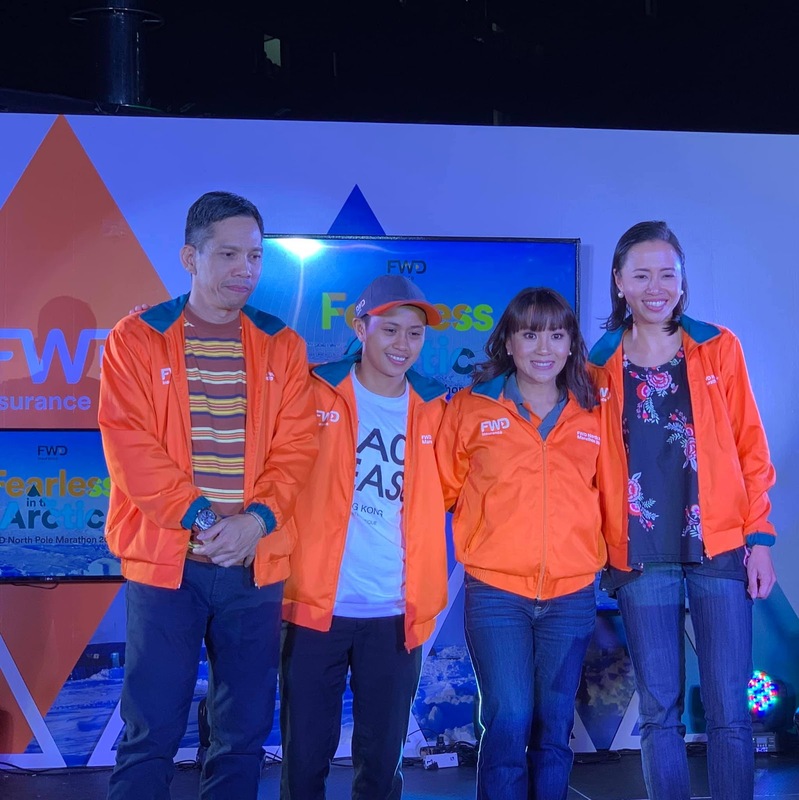 I was there when FWD Life Philippines, one of the fastest-growing insurers in the country formally announced FWD’s sponsorship of the “FWD North Pole Marathon” which will be held on 9th April 2019 – for the third time. 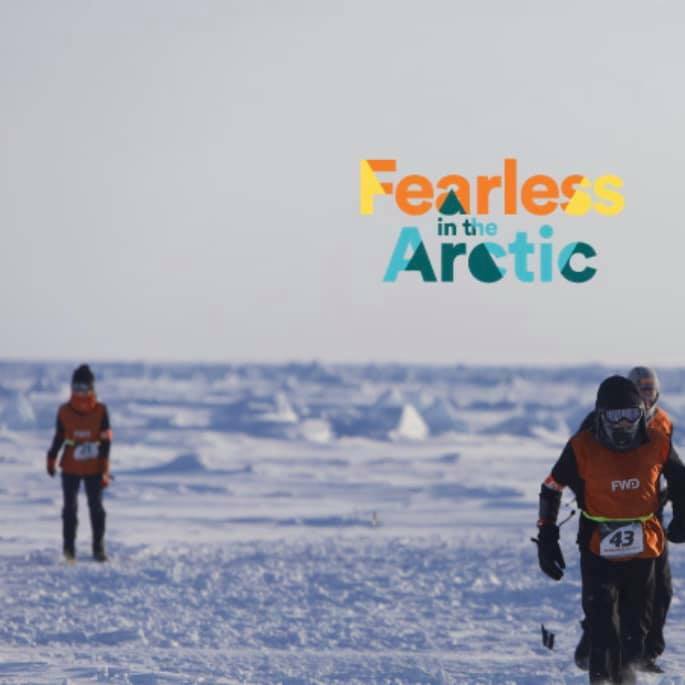 As a title sponsor for the ‘World’s Coolest Marathon’, FWD will also support this year’s representative to embrace the challenge at the extreme 89° latitude North. 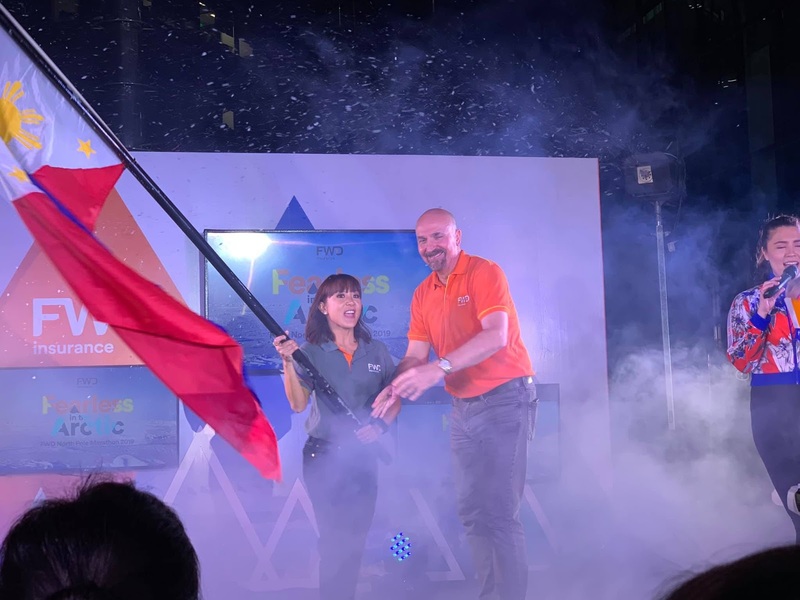 With FWD Philippines’ “Fearless in the Arctic” campaign, Joyette will be the first Filipina to conquer the North Pole. Jopson will be joined by FWD representative runners from Hong Kong, Japan, Vietnam, and Thailand, collectively called FWD Team Asia, as well as runners from around the world, in what is dubbed as one of the world’s most challenging and grueling sporting events. The FWD North Pole Marathon participants will be running on an ice sheet of 6 to 12 feet thick and above 12,000 feet of Arctic Ocean, literally on top of the world. They will be running a 42-kilometer path with an average temperature of negative 30 degrees centigrade, even going as low as negative 40 degrees centigrade at times. What makes the marathon unique is that it is run on a small 4.22-kilometer (2.62-mile) loop about 10 times, over hard snow or ice. The marathon is recognized by the Association of International Marathons & Distance Races (AIMS) and is the only certified marathon that is run entirely on the frozen water of the Arctic Ocean. The North Pole Marathon has also been recognized by Guinness World Records as the "Northernmost Marathon on Earth" and is generally considered one of the toughest marathons ever because the runners do not only contend with their own physical limitations, but also with the freezing temperature, the biting wind, and the snow-filled path. The 39-year-old Jopson has been joining local and international triathlon events for the last 13 years. She is a three-time Iron Man Filipino Elite Champion and has won multiple championship triathlon titles. 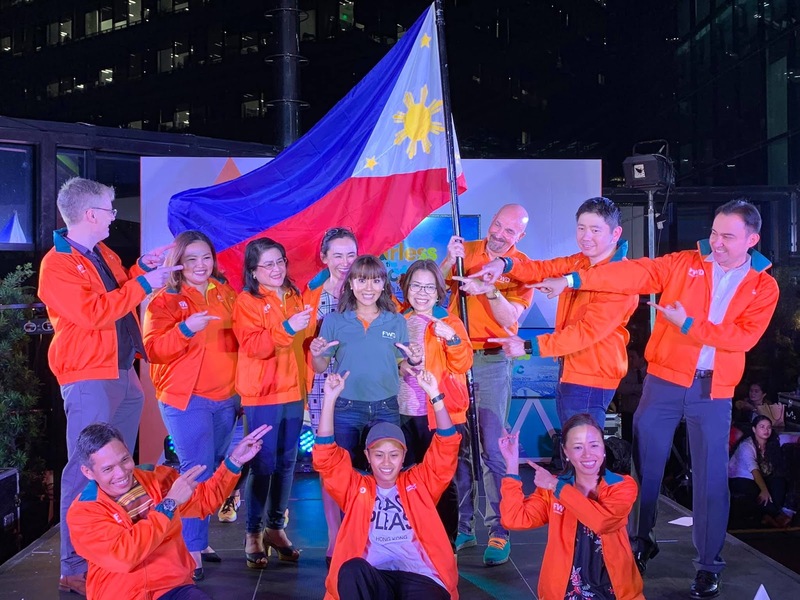 Committed to continuing the recent trend of Filipina athletes succeeding in international sports competitions, Jopson has already started training for her North Pole challenge. Check also the team (Romi Garduce, Margielyn Didal, and Carmela Pearson! ) this years FWD Life Philippines North Pole Marathon Squad who will train and support Joyette for her journey. Together, let’s cheer for Joyette! You can do it girl!